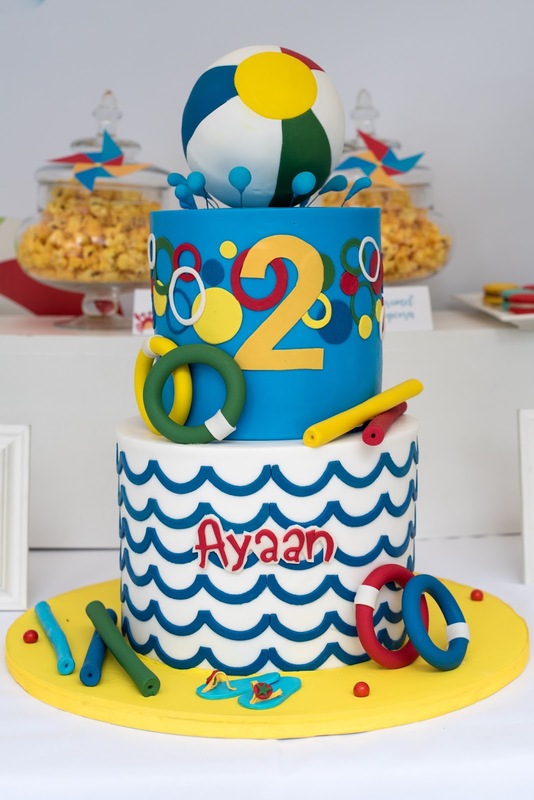 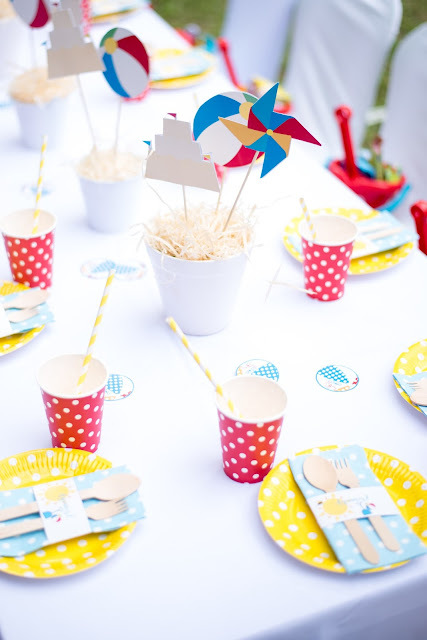 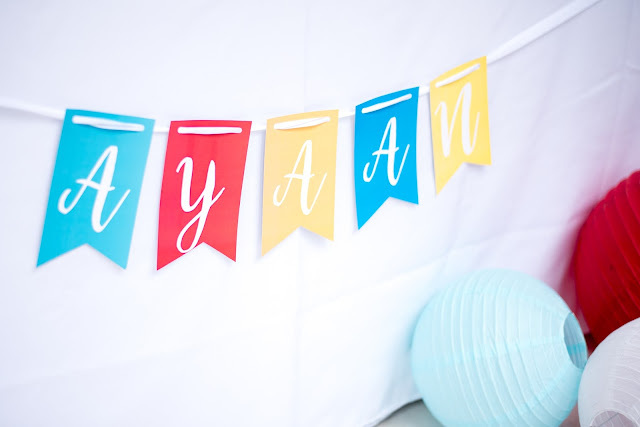 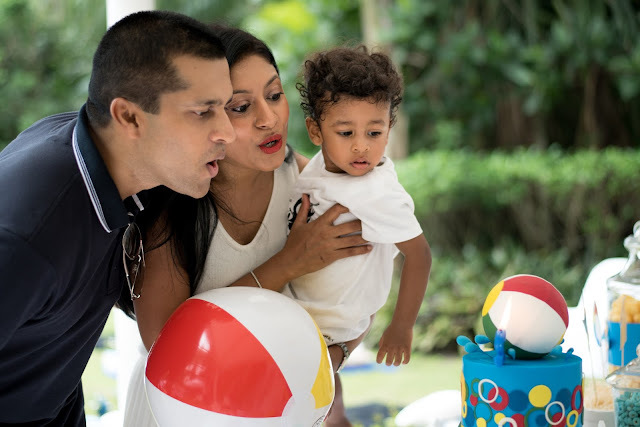 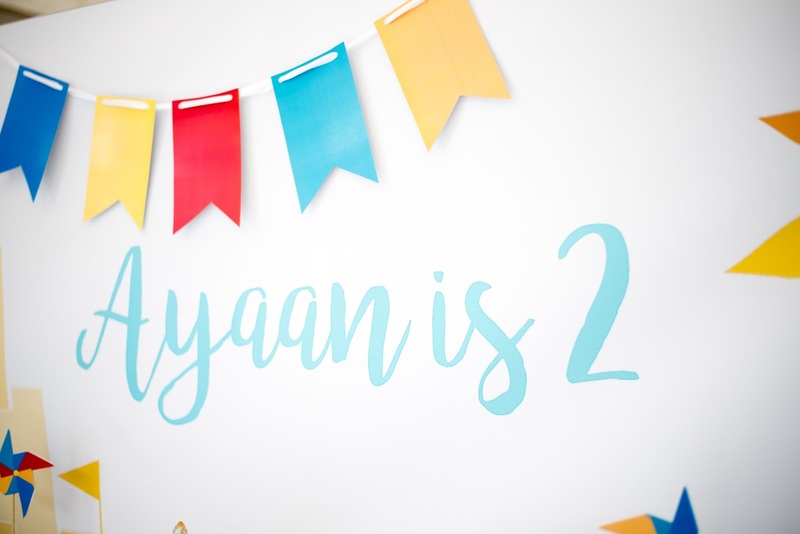 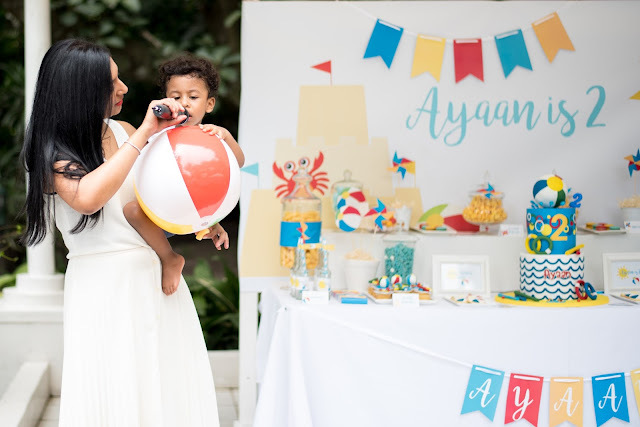 We styled Ayaan's Peter Rabbit 1st birthday a year ago, and were so excited to have his lovely Mom Aneesa call us to plan his 2nd birthday too. 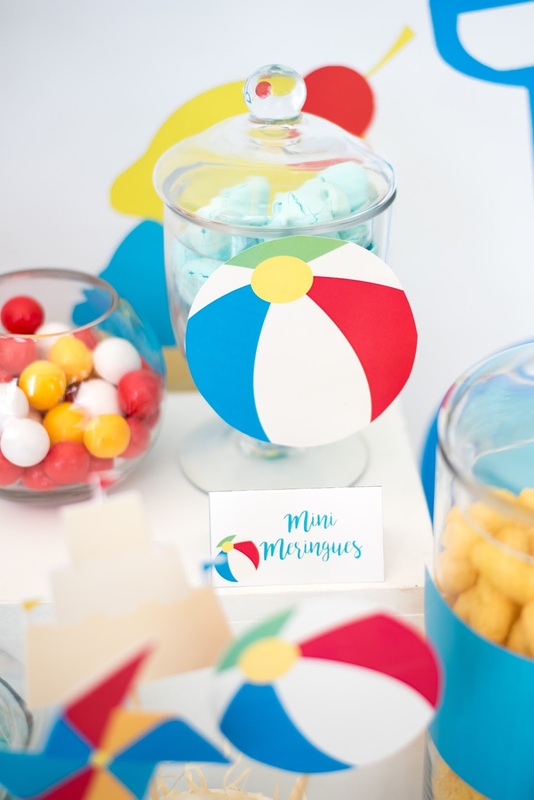 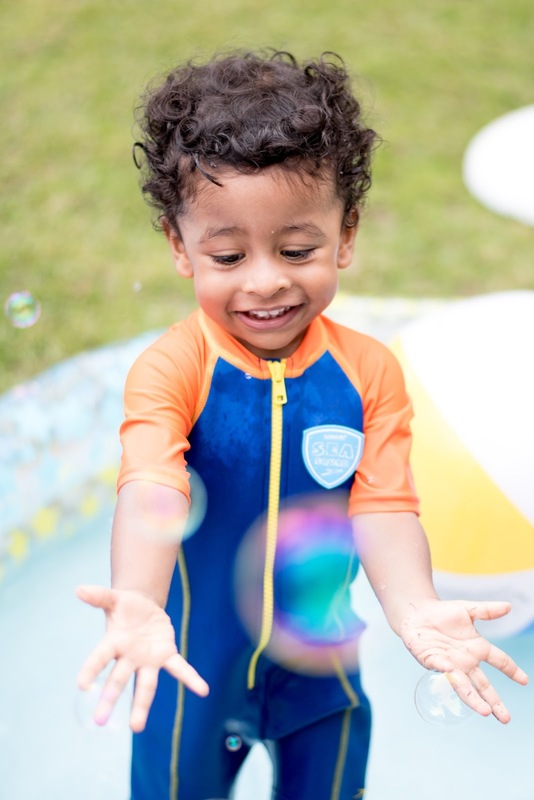 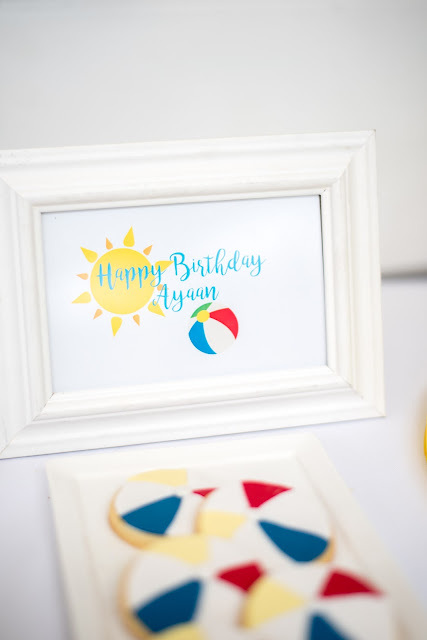 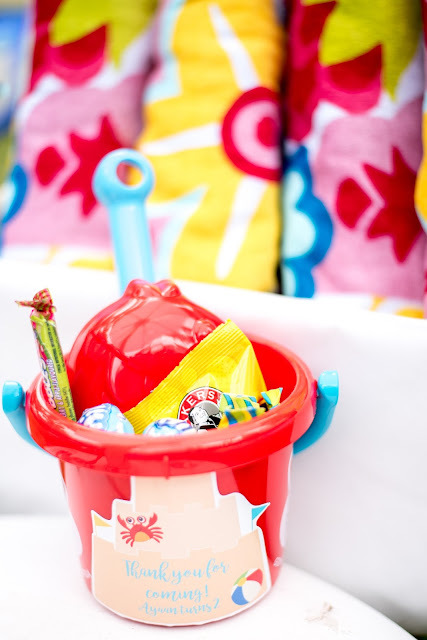 Aneesa knew she wanted a casual vibe with blow up pools and bright beach ball colors. 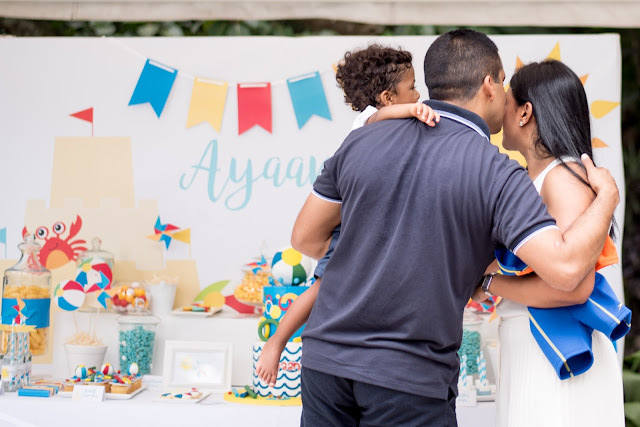 This is what we created to bring her vision to life. 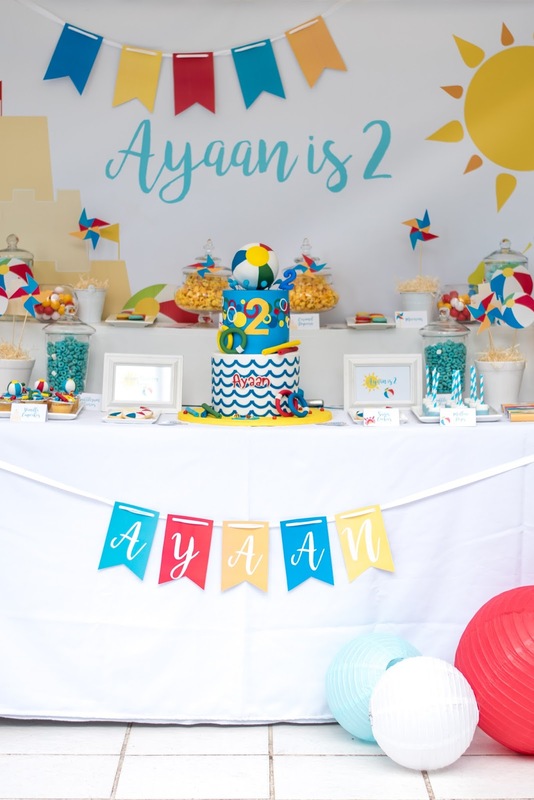 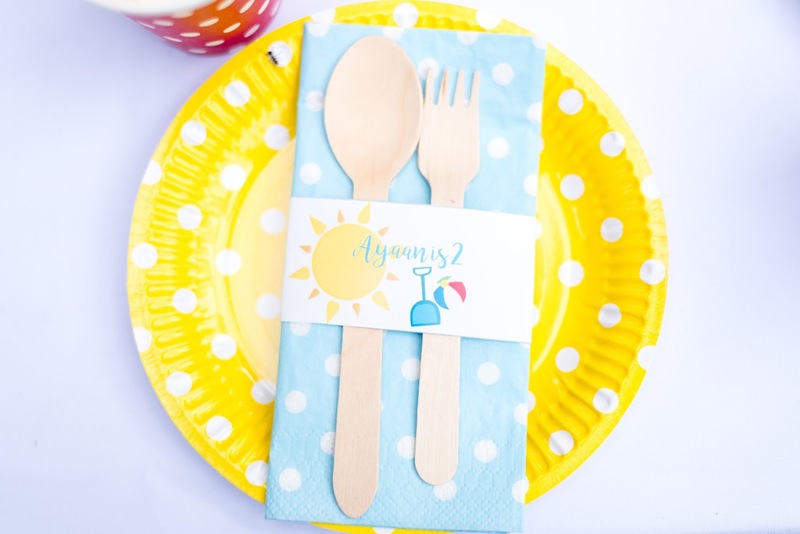 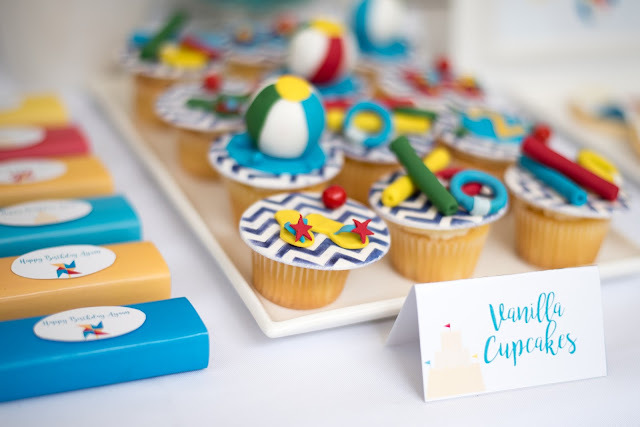 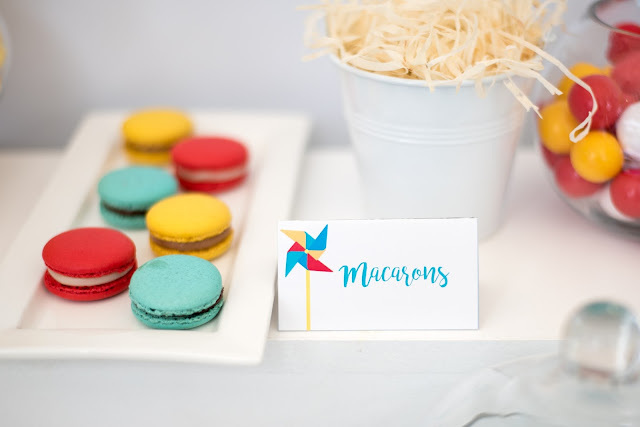 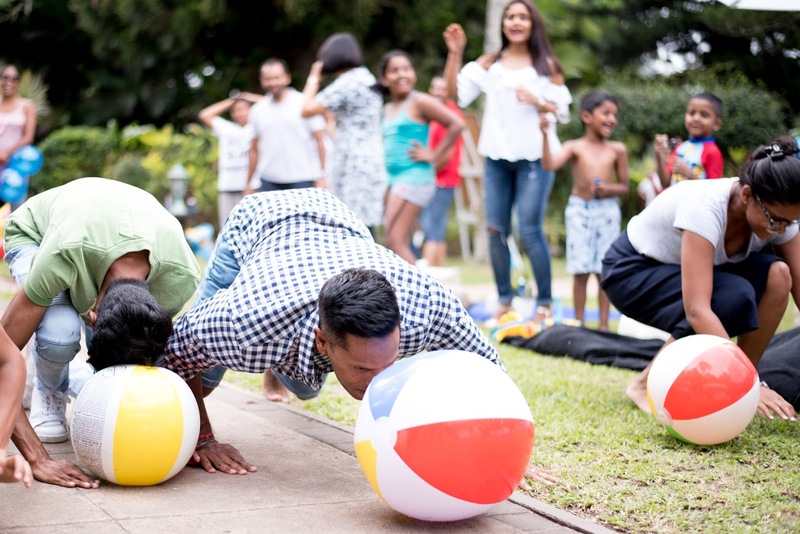 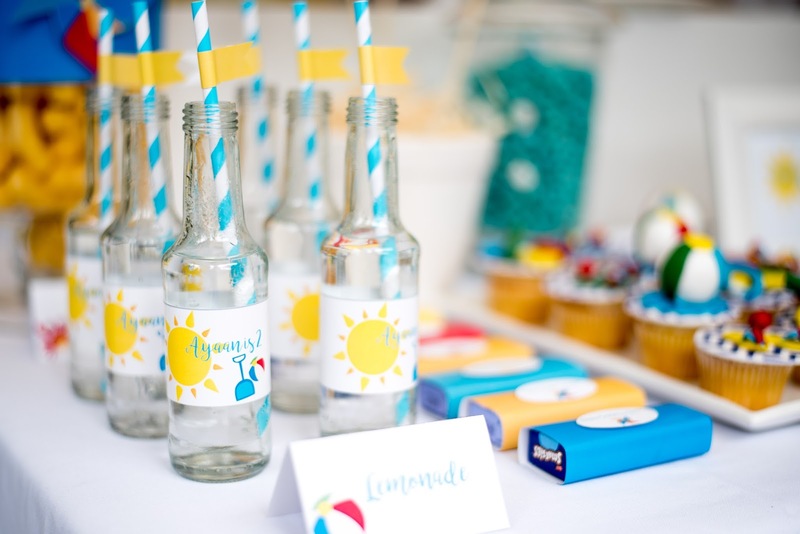 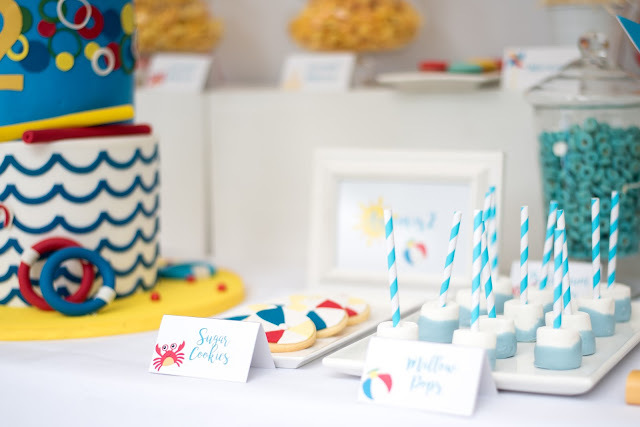 The beautiful Breaside venue in Ballito (the same venue for Ayaan's 1st birthday) prepared casual floor seating for the picnic style menu for the guests lunch. 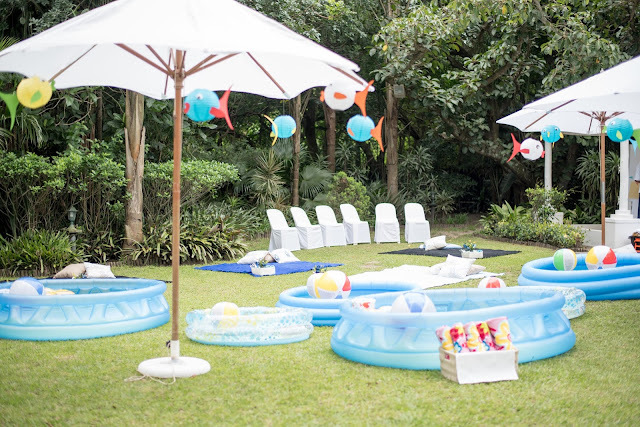 One of the most fun themes we've done to date, even the adults got in on the action too. 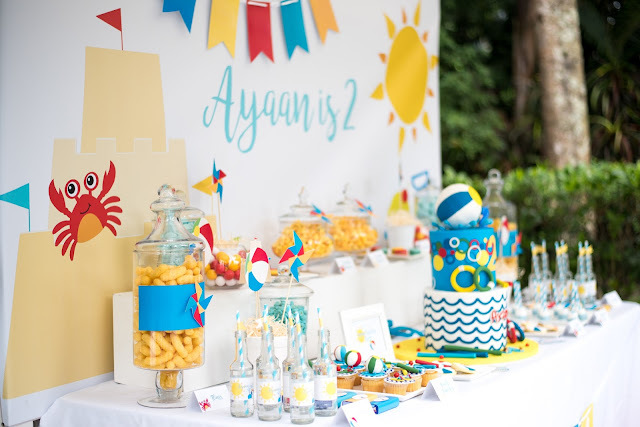 Our client's beautiful home was the absolute perfect venue for an outdoor Princess Jasmine Party. Their Assagay home with breathtaking backyard views of rolling hills and valleys was nothing short of amazing. 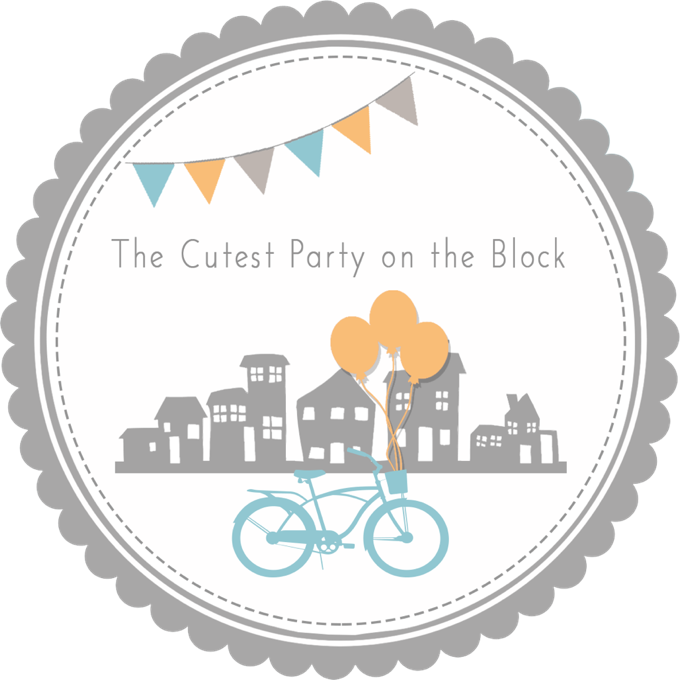 Veera's Mom and Aunt had a clear vision of what they wanted the party to look like. 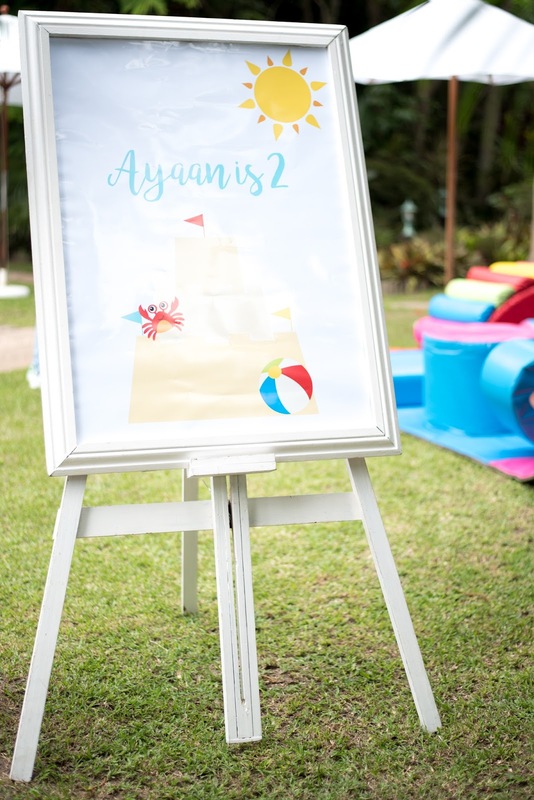 Rich golds with jewel tones of purple and turquoise came together so magically on both the feature table and throughout the decor. 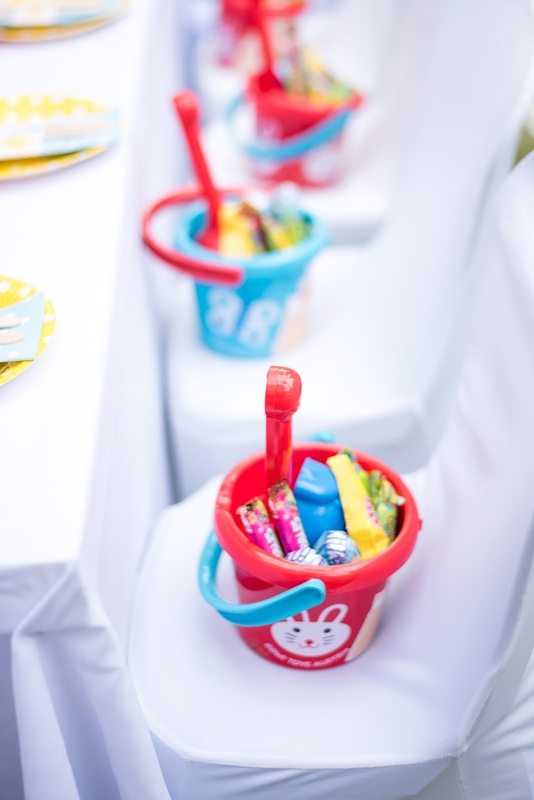 We were lucky enough to have our work so beautifully captured by Fatima of TTL Photography. 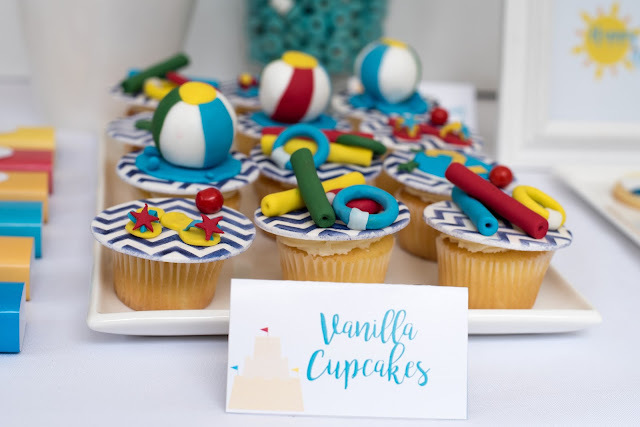 All the vendor credits at the end of the post.